When you meet a young man like Chris, you say to yourself, “Wow. I hope my son is like this at 17”. Well-rounded, loves to learn, dedicated, interesting, very sweet and gracious. Chris is just as he should be entering into his senior year of High School. And he will be breaking hearts for sure! We started his session with the sunset and ended it by moonlight. I loved that he wanted to incorporate his VW Beetle, especially since I had done the same thing with my senior portraits (over 20 years ago)! Some things are timeless. Chris and his dad rebuilt this VW together with a lot of love and hard work, a testament to how I described Chris earlier. He is supported by a unconditionally loving family and has a bright future ahead! Congratulations Chris. Enjoy. “You’re off to Great Places! Today is your day! Your mountain is waiting, So… get on your way!” ―Dr. Seuss, Oh, the Places You’ll Go! Please take a moment to click on that tiny “like” button over there on the right to become a fan on Facebook! You will keep current on posts, promos, and giveaways! I appreciate your support. Thank you. This “Senior 2014” just happened to be here in the tunnel! How perfect. 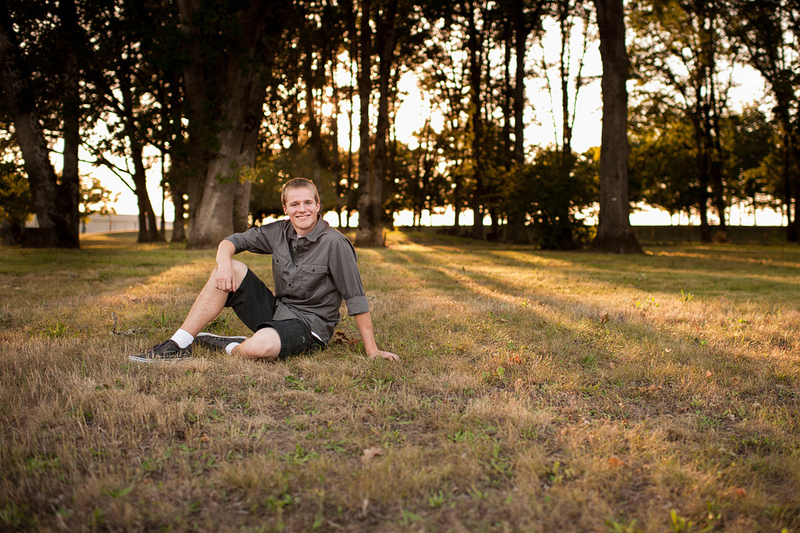 Awesome senior photos! Love the pictures of Chris with his VW! Such a sweet family! 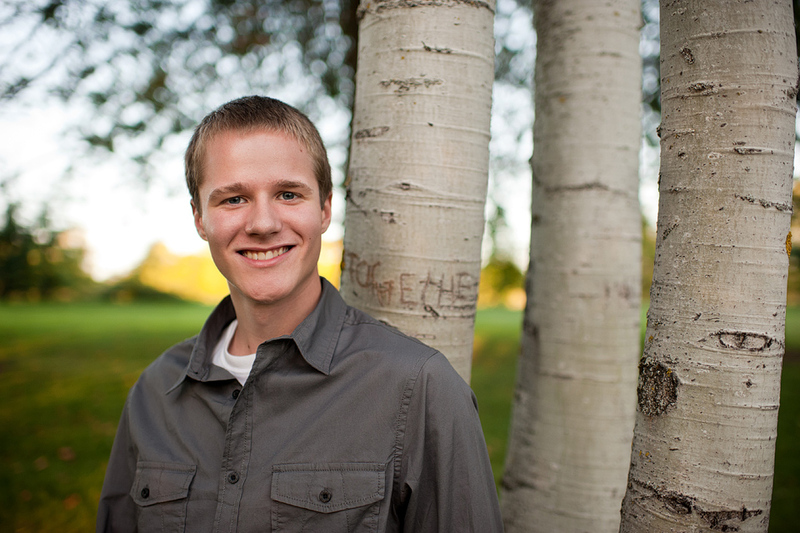 What wonderful pictures you have taken of Chris for his Senior Year of High School! They’re so natural, love the settings, and you really captured his spirit! I just love, love, love all of these pictures! You look great Chris! The pictures with your car are really neat, and I especially love the family pictures! 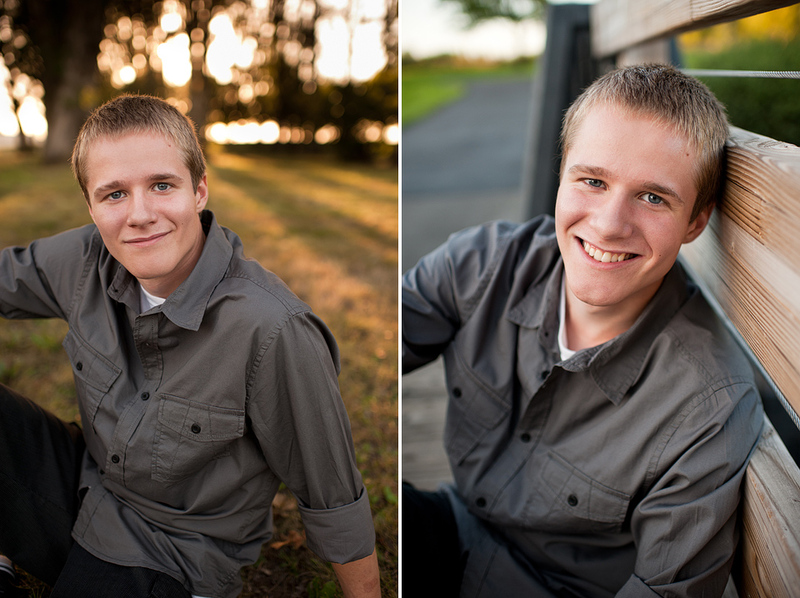 Wonderful pictures of an exceptional young man and family. The poses and settings really represent Chris and who he is. He’s sitting pretty on his first car that he and his father restored together. These pictures will be a fond memory forever. Love these pictures of Chris! They capture what a nice kid he is and I love the family picture, too! Great job, Amy! Lookin good, Chris! Your senior pictures turned out great! Have a great year and keep up the hard work, it truly does pay off! Wonderful pictures! Great setting and great family! Wonderful pictures — gorgeous family…..couldn’t find the “like” button so made comment instead.